Should you have any issues with our online donations page, please call us on 02 8267 4267. For details on how to make a direct deposit or send a cheque, see the ‘Donations’ section of our FAQ. 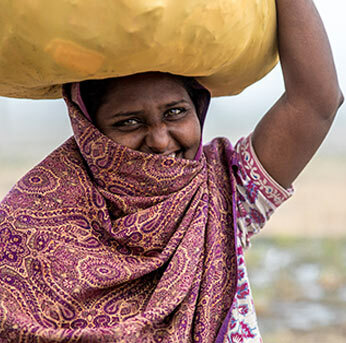 Your gift will help to enable our mission in partnership with the global Church: working for a world where lives are whole and hopeful, free from poverty and injustice. Your donation will be used with great care, helping UnitingWorld and our local church partners ﬁght poverty through education, health and income opportunities; raise up women and girls in the Pacific; help communities be better prepared for disasters and train Christian leaders bringing good news! Non tax-deductible donations can be used for ALL UnitingWorld projects; community development projects AND church/Christian projects. If tax deductibility is not material to you, the ability to direct funds where most needed is greatly appreciated. UnitingWorld is registered to receive tax-deductible donations for our community development projects. Tax-deductible donations will NOT be used for religious/Christian projects (eg training ministers). Your donation will help UnitingWorld and our local church partners ﬁght poverty through education, health and income opportunities; raise up women and girls in the Pacific; help communities build resilience to climate change and enable them to be better prepared for disasters. If you don’t require tax-deductibility, we encourage you to give ‘Where most needed’ using the adjacent tab. All donations over $2 are tax-deductible. Please give generously. Your gift will help reduce malnutrition and prevent disease, allowing people to live lives that are whole and hopeful. Timor Leste is the poorest nation in Southeast Asia. After decades of occupation and the struggle for independence, tuberculosis is the leading cause of death with diarrhoea not far behind. The country also has one of the highest rates in the world of malnutrition among children. There’s a huge need for health education, especially around water and sanitation. Two health clinics in remote areas provide health and nutrition education to some of Timor Leste’s most isolated families. They teach about basic hygiene, the importance of clean water and toilets, and provide support for healthy food. This reduces malnutrition and disease and promotes healthy living. You can help. Your donation can provide life-saving clean water and health education in Timor Leste and beyond. Donate today. All donations over $2 are fully tax deductible. Please give generously. Your donation will help communities build resilience to disasters; building better homes, preparing shelters and evacuation plans and increasing our partners’ capacity to provide emergency support and pastoral care. Every dollar donated before disaster strikes doesn’t just save countless lives – it saves significant amounts of money. Every $1 invested into disaster preparation can save as much as $15 in the aftermath of a tragedy (Department of Foreign Affairs and Trade, 2018). Help our partners be disaster ready. Donate today. • Our local partners the Methodist Church in Zimbabwe are responding to the crisis through their relief agency MeDRA. • More than 300 people have been killed in a massive cyclone that has brought destruction to Mozambique, Malawi and Zimbabwe. • Over 100,000 people are stranded from massive flooding. Read more. You can help get food and emergency supplies where they’re needed most. Donate today. In the unlikely event that funds raised exceed the amount needed for a certain project, funds will be used for other UnitingWorld projects. 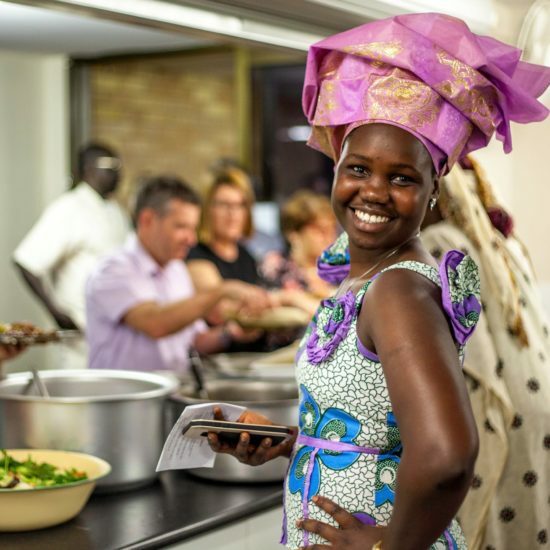 UnitingWorld is accredited by the Australian Government and is a member of the Australian Council for International Development (ACFID). 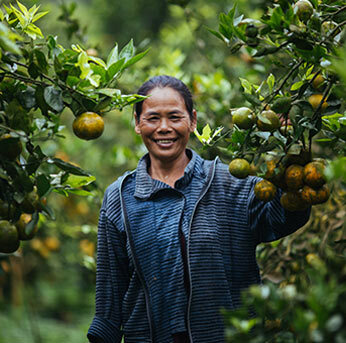 As signatory to the ACFID Code of Conduct, we are held accountable to the highest standards of governance, financial transparency and effectiveness in our work. To make the best use of our supporters’ donations and get the best outcomes for our partners, we invest in good management practices; ensuring the careful planning, oversight and evaluation of our work, as well as clear transparent and accountable use of all funds. UnitingWorld uses approximately 13% of funds raised to pay for the administrative expenses of coordinating projects with our local church partners.